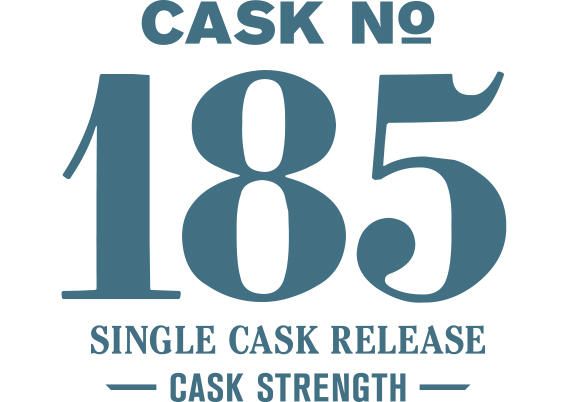 The combination of pale malt and ex-bourbon oak in this Single Cask Series release highlights the tropical fruits provided by our strain of Belgian brewer's yeast. Soft white cake, gentle malt biscuits and light tropical fruits mark the nose. The palate at cask strength focuses on the malt and is remarkably smooth for the alcohol level. A water addition adds a sweetness to everything on the nose, with frosting added to the cake and the fruits stewing in sugar. The palate with water is very soft as the sweet malt provides the background for the rich tropical fruit.